You can find about anything equipment wise to help you clean. 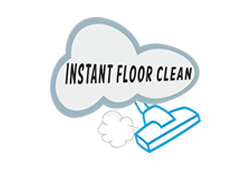 From useless as seen on TV baseboard buddies to useful floor scrubbers available to invest … or waste in is amazing. 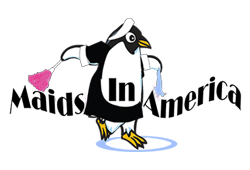 We have invested & wasted our fair share as our maid service and janitorial service division has spent a lot of time and money finding out what really works. In part II of Top Rated Cleaning Equipment we will begin to break down the best equipment by purpose from small stuff to the big stuff. It’s impossible to give one vacuum the “top vacuum” award as one is a great all purpose and the other, not as flexible, is a non-clogging workhorse but not as suitable for multiple tasks such as attachment based vacuuming. This vacuum has a fantastic CFM and is very hard to clog. 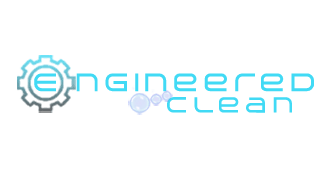 It’s great for commercial cleaning or home cleaning for heavy applications. 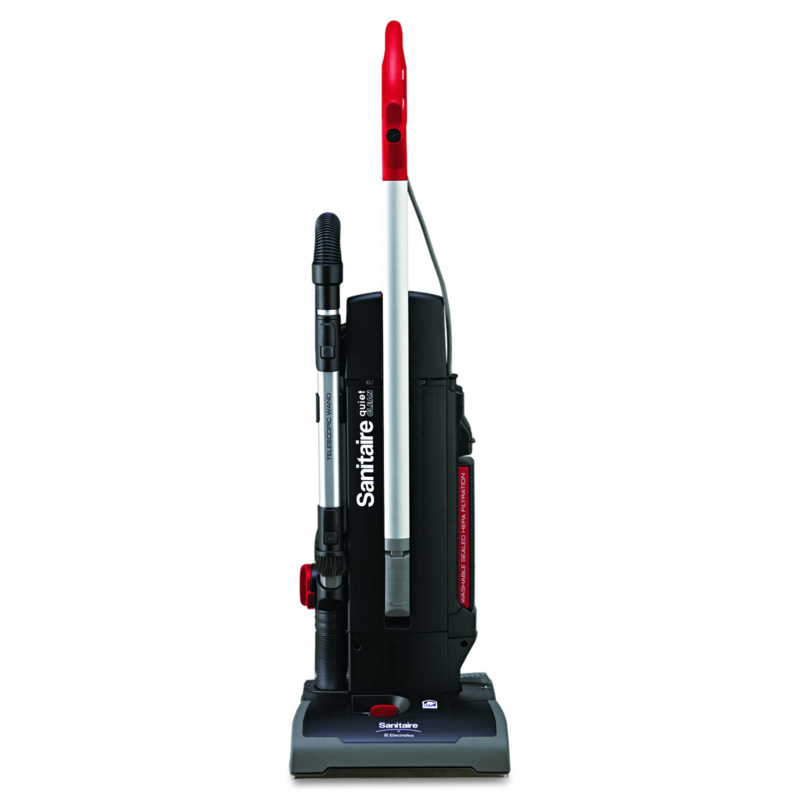 This vacuum is very flexible with a great pet hair brush roll and low price. It’s best suited for medium duty and can clog so be ready to take it apart as needed. Everybody that cleans needs something to spray cleaning chemicals that have to be mixed up / diluted vs already mixed. We really don’t mess with squirt bottles anymore as a cleaning company and strongly suggest you ditch the junky bottles and go straight to a pump sprayer. There are several pump sprayers out there but for the purpose of this article I’m going to rate the most durable for the price with good gallon per minute flow when trying to actually squirt it. The GPM becomes very important when cleaning larger areas that require more flushing like hard floors. This amazing and durable pump sprayer cranks out 55 GPM of fluid so you’ll never need to worry about not getting enough saturation for any job. It’s stainless steel and will last a long time.